These boots are a game changer! It allows me to wear something other than wide leg pants and dress more presentable to be able to go from office work, to manufacturing and work standing in a lab. My only complaint is that the liner has worn out above my toes and is rubbing on the inside of the steel toe part that now has no lining. Any suggestions to help this problem? 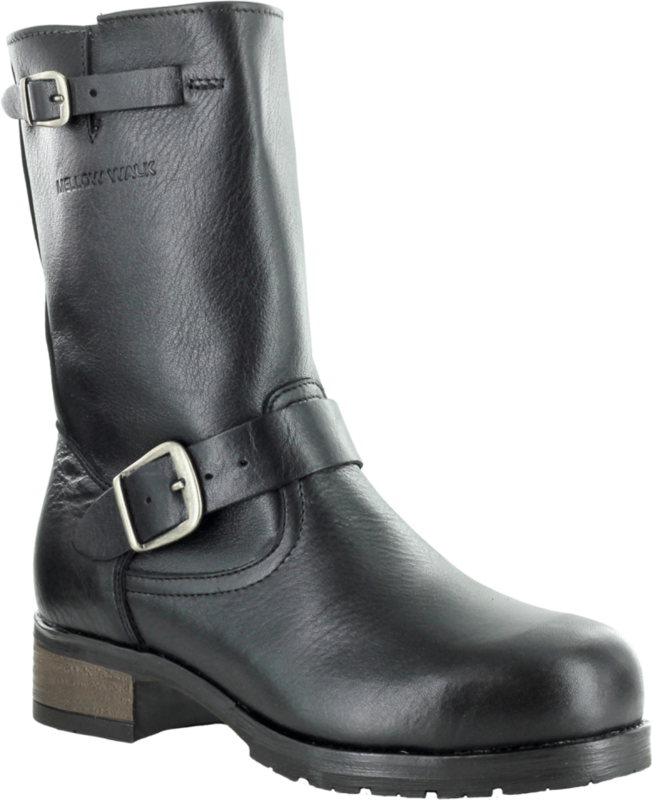 I’ll be buying another pair in January as there is nothing comparable to this boot on the market in quality and style. Thanks so much for the great feedback. We are blushing from your high praise 🙂 I will certainly pass your comments along to our production and design teams regarding your feedback about the lining over our toecaps. Thanks for supporting our made in Canada boots. I’m glad you like our safety shoes. We do have new models for women on their way for 2017. Stay tuned. We do have a few sizes available. Email us at feedback@mellowwalk.com with your size and we will see if we can help. Just bought these and absolutly love them! 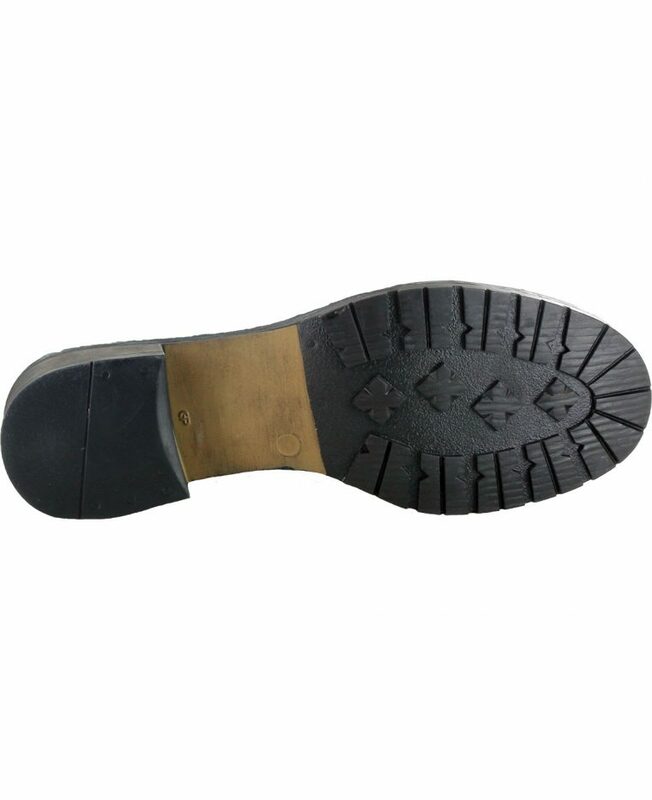 Thank you for making a fashionable, comfortable and versatile womens steel toe that doesn’t look clunky and awful. And made in Canada is such a wonderful thing! Thank you Cynthia. Great feedback. I have shared your comments with our team here.